At HW Products, we've been leading the way with quality musical instrument accessories since 1975, when our founder George Koregelos invented the original HW Pad-Saver(r). Not only did the Pad-Saver (previously known as the "Shove-It") forever change the way woodwind players cleaned moisture and debris from their instruments, it gained such popularity it was featured in the legendary television game show "The All New Liar's Club," (you can watch a clip in "media" box), as well as making an appearance in the movie "Byrd". 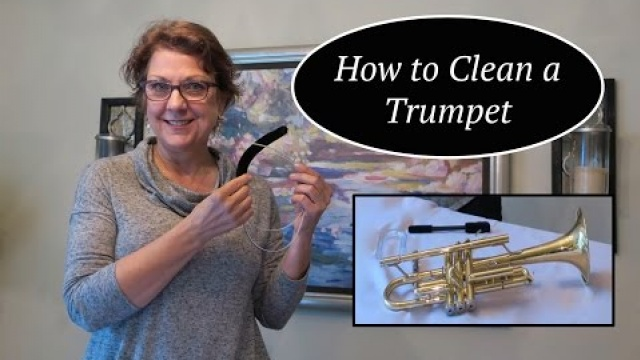 In 2000, we added the HW Brass-Saver(r) to our line, giving brass players a safe and effective way to clean the inside of their horns. 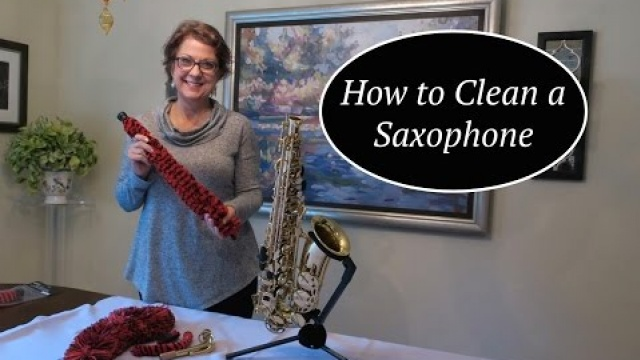 How to Clean a Saxophone | HW Products, Inc.
How to Clean a Trumpet | HW Products, Inc.